Find a vacation home to rent in Porto from our list of vacation rental properties. Campaya has over 22 vacation homes available in Porto, which give you the possibility to locate a unique accommodation in Porto which completes your check-list in search for the perfect self catering vacation apartments in Porto or vacation villas in Porto. Casa de Castelo is a irresistible luxury villa holiday. Removed from the coastal hustle and bustle, the inland region of north of Portugal offers a more relaxed way of life. Casinhas" means in English "small house". 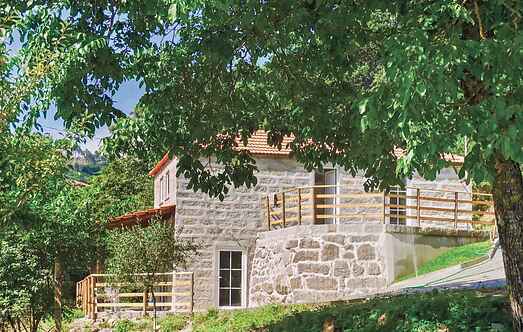 This charming little holiday home was created from 3 stables. "Villa Park" is a 1900s 3-storey holiday townhouse decorated with a lot of love and personal touch. This spacious holiday apartment is located in the district of Contumil, a neighbourhood in the northeast oft he city of Porto. 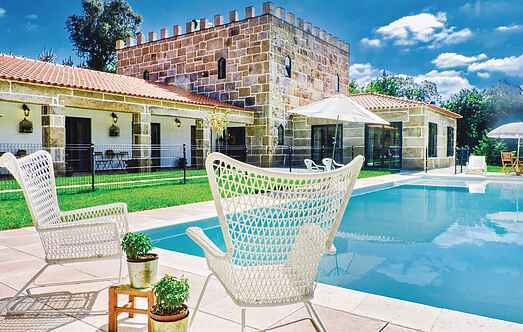 The old country house Quinta da Capela, entirely built of stone, has been family property for over 500 years and has been furnished by the owners with love. The charming house was built between the sixteenth and seventeenth centuries and is completely restored in its original architectural style and equipped with modern comforts. This spacious apartment is located near the historical city centre of Porto. It has three double bedrooms (sleeps up to six guests), a cosy kitchen and dining area and a living area. This breath taking, sunny, east- west facing penthouse has been meticulously furnished and demonstrates the impeccable attention to detail that are unique to this property. This sunny and cozy holiday apartment is located on the 1st floor of a typical building from the fifties.